Deal: $ 12.95 GST Inc. 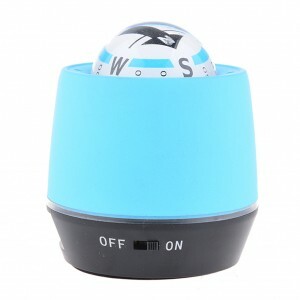 Combine with quality and utility, this gadget well works as a compass, air purifier, as well as a power bank for convenient battery charging of most mobile devices. Unique bright LED light helps you find the direction clearly and accurately even in the darkness. 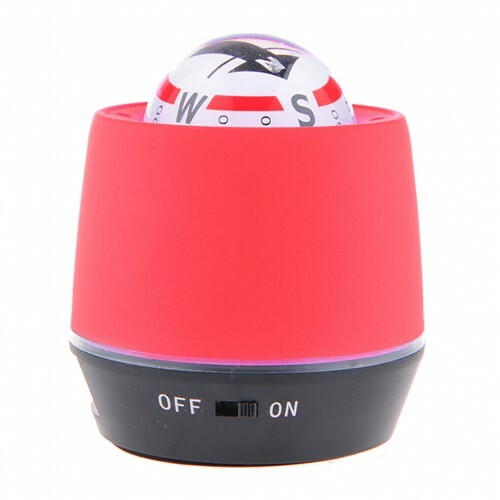 Car air purifier can absorb and decompose various air pollutions, such as PM2.5, smoke, dust, pollen, peculiar smell-formaldehyde decoration pollutions, bacteria and allergens. 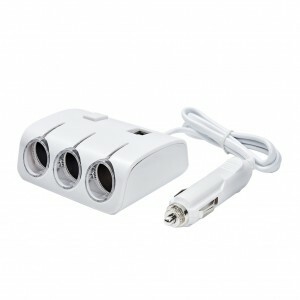 Power bank for battery charging of mobile phone, iPad. 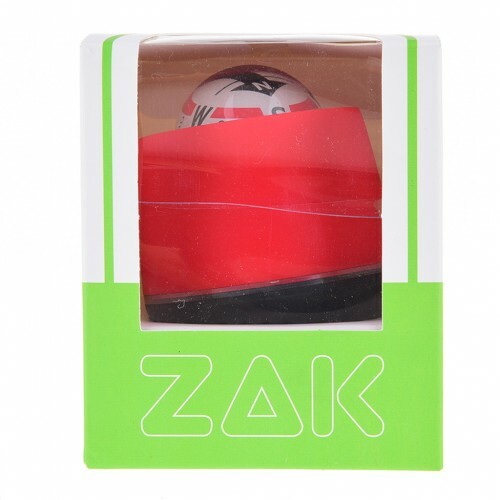 Fit for car truck or other vehicles with cigarette lighter outlet. 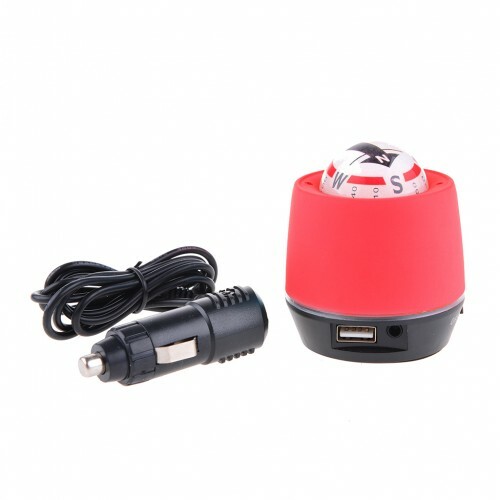 1 x Car Compass & Air Purifier, 1 x cable with Cigarette lighter socket.